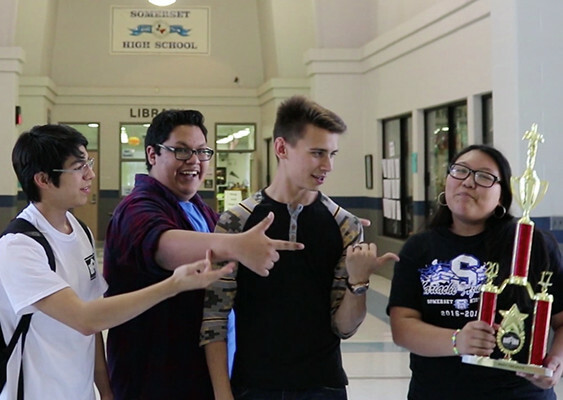 High school multimedia teams changing the world. Your vote counts. Support your favorite high school or nonprofit by voting for the People’s Choice Award. Vote early and often to put your team over the top. Voting will start Monday, April 8 at 7 p.m. and run through April 22 at p.m.
To tell stories that change lives. We get asked all the time – can high school students really make a difference let alone change the world? We always give the same answer.